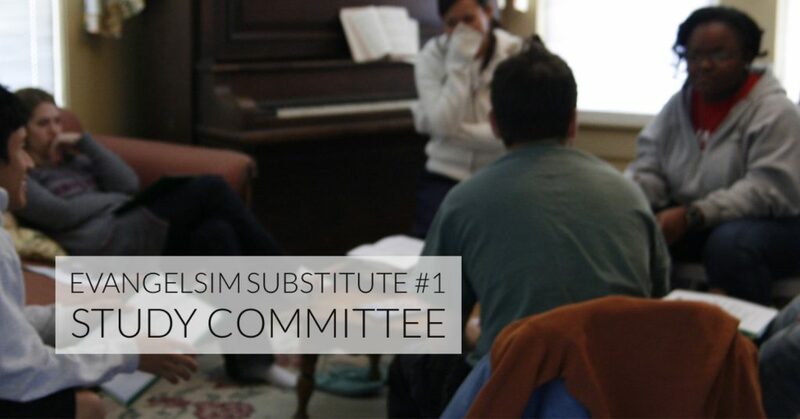 “Let’s form a committee, or let’s form a small group and let’s study a book together. Since we don’t know how to share our faith, let’s study it for 10 weeks, 12 weeks, or even a year. You may have been part of such a group. I know that I’ve been part of a few. But how many of you have participated in many book studies never really turn into practical action? and a variety of other topics. I once chaired an evangelism committee that spent several meetings trying to agree on a definition of evangelism. Since we only met monthly, it took us several months just to get that far. Many times, such conversations are useful to help groups clarify their perspectives on evangelism. But the key element to successful evangelism training is real life experience of having one on one spiritual conversation about Jesus. Many group studies on evangelism do not effectively give people actual experience through sharing their faith. They don’t have spiritual conversations with strangers, nor do they even have spiritual conversations with friends and acquaintances. In my experience, even if the group study has homework assignments, people are hesitant to initiate spiritual conversation and reflect on it. So we spin our wheels. 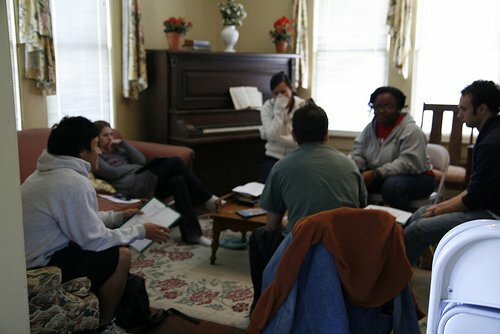 If you are a group leader, what steps can you make to encourage personal experience in evangelism in a group like this? Let’s have a conversation.